Welcome! 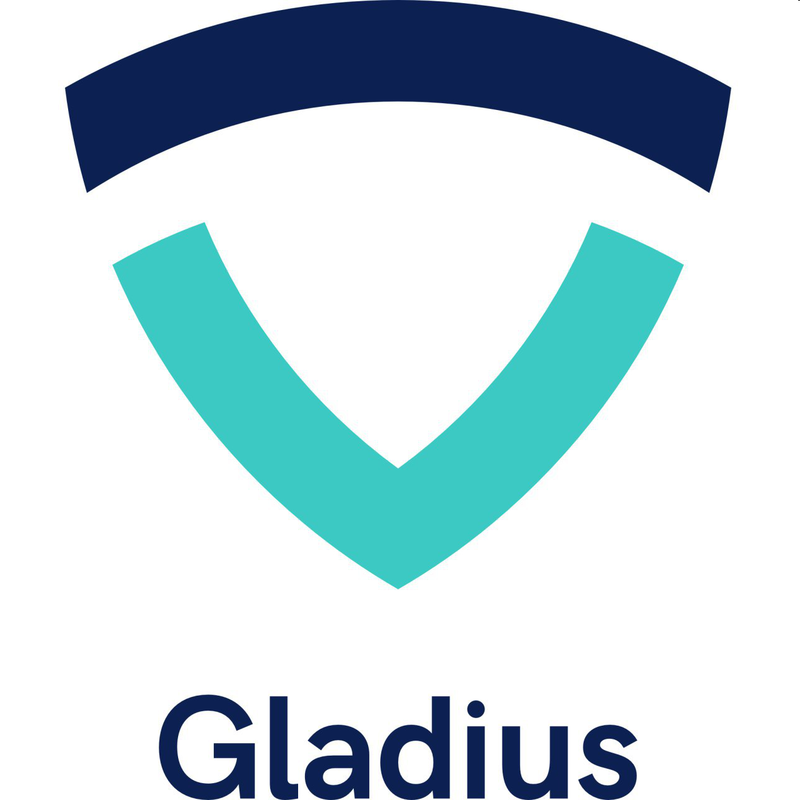 Share your ideas about Gladius, make suggestions, and hear what we're thinking about. We'd love your feedback on our platform. Submit your own ideas or upvote others. Thanks!